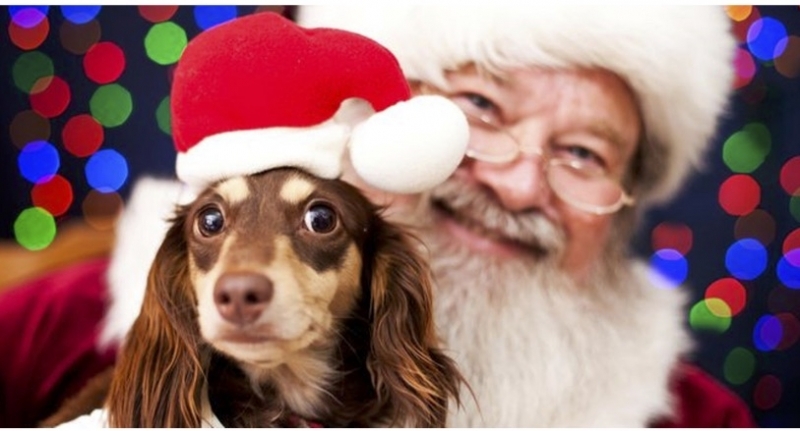 Bring your furry friend for Santa Claws Pet Photos at Bark n’ Purr in the Vista Village Shopping Mall on December 1 & 2. Proceeds will benefit Conrad Strays spay neuter programs. $20 for a 5 x7 print and a link to all your photos. Get a $5 discount on your photos by bringing a bag of cat food, or buy one at Bark n Purr, and donate it to Conrad Strays the day of the photo shoot. It's getting cold outside and the cats need more food.